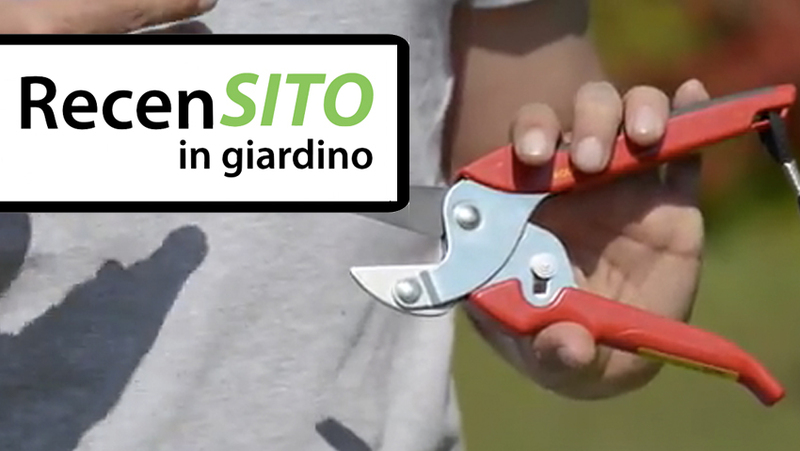 For the "Reviewed in the Garden" section GardenTV tested seven models of manual pruning shears. 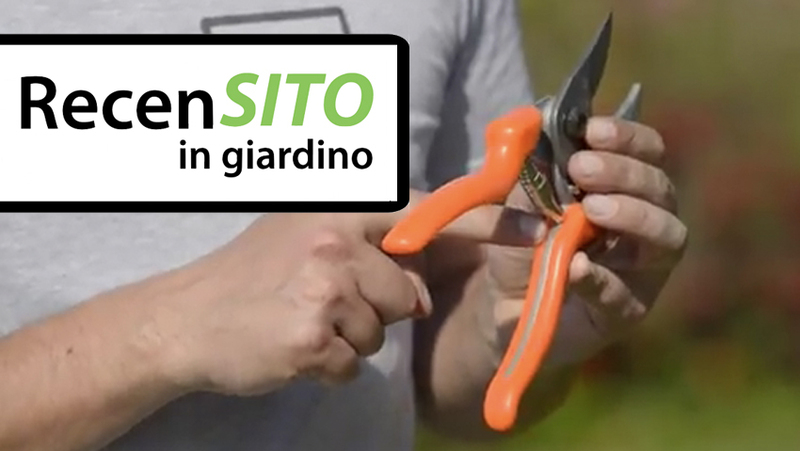 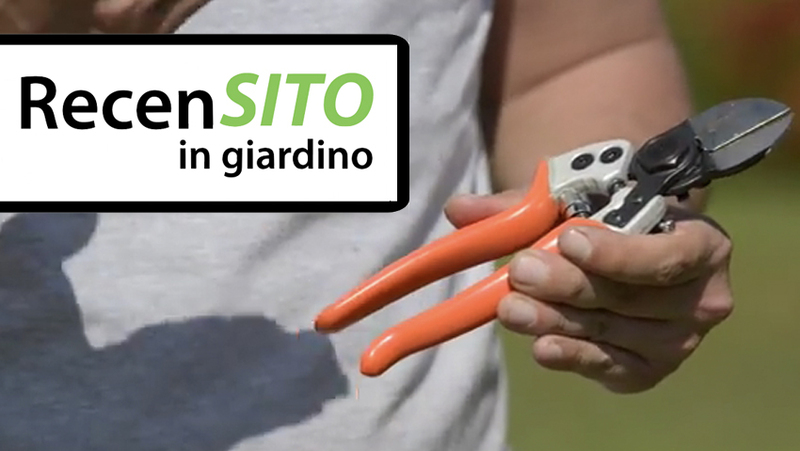 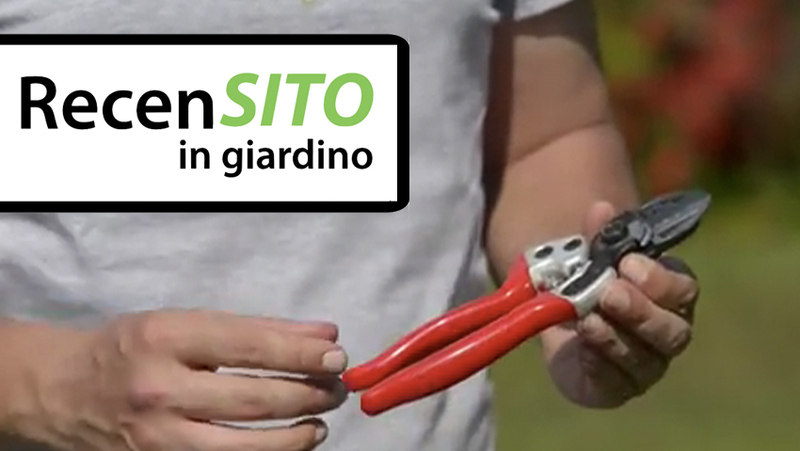 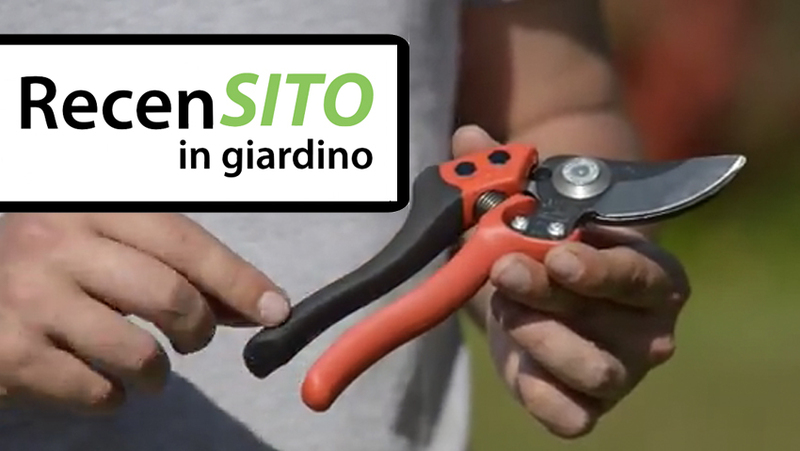 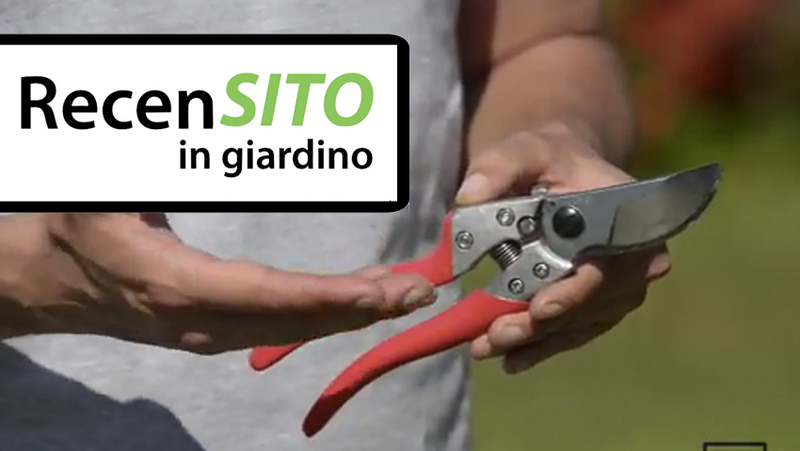 Ars, Bahco, Falket, Fiskars, Lowe, Stocker, Wolf Garten: seven pruning shears tested and commented by Luca, a professional GardenTV consultant gardener. 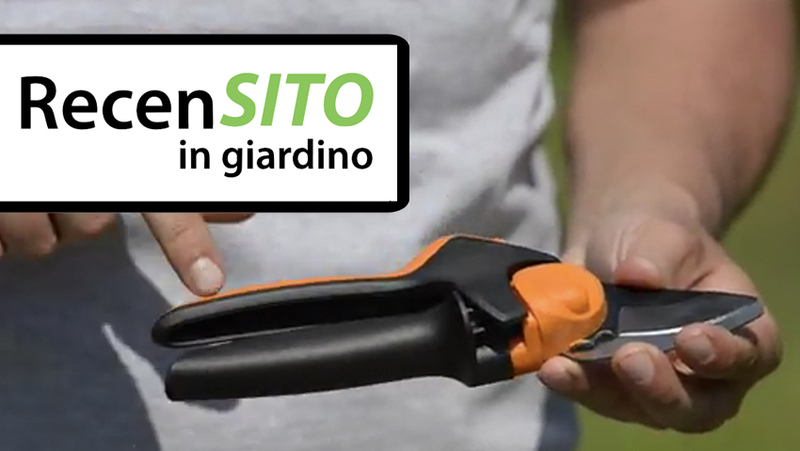 The video reviews show features, operation, materials and price of the different models.